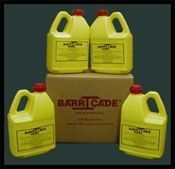 Most effective and tested fire-gel product on the market. 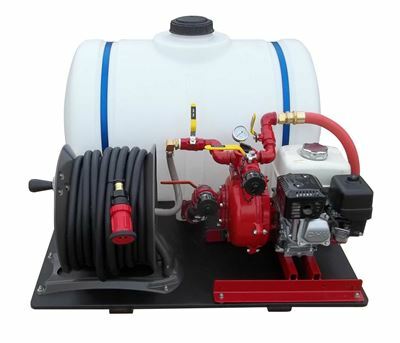 Four gallons will provide approximately 2,000 square feet of coverage at the minimum thickness required for protection. The gel will remain viable for 6 to 36 hours depending on weather conditions. High temperatures, very low humidity, and high winds decrease how long the gel will last. However, once the gel has been applied it can be re-hydrated and maintained by gently misting with water until you evacuate. You can also prolong the life of the gel by applying a thicker coat. For maximum protection, a 1/4 inch thickness is recommended, which will require purchasing additional gel. 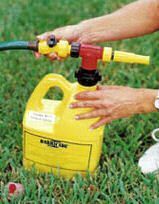 Barricade is now available to homeowners who can apply the water/gel coating on their own property in front of an approaching wildfire, before retreating to a safe area. 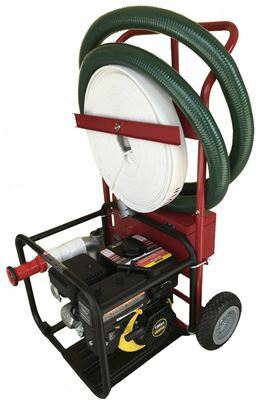 When mixed with water at the end of a garden hose, super absorbent polymers in the gel concentrate trap water molecules and suspend them in millions of tiny “bubblets.” Sprayed onto the flammable surfaces of roofs, windows, eaves and walls of a house, vehicles, or propane tanks, a “wet blanket” wrap of Barricade can be applied up to 24 hours before an approaching wildfire. Homeowners can evacuate safely, and firefighting resources can be focused on the wildfire rather than on the already protected structures. 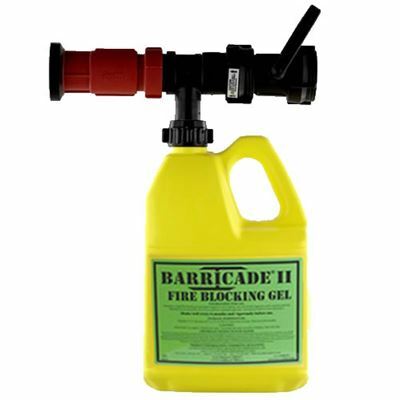 Barricade can be washed off with plain water after the fire danger has passed. 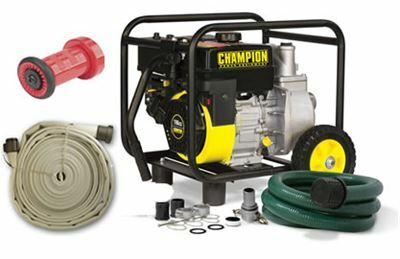 This eductor nozzle fits a standard 3/4-inch garden hose and is to be used with the 1-gallon containers of Barricade Fire Gel (sold separately).